David Bree is the founder and creator of Breeswim. Breeswim opened its doors in February 2012 and has continued to provide quality Learn to Swim lessons since. After managing the Learn to Swim at the Gold Coast Aquatic Centre, David realised there was an opportunity to provide a more personal experience to families wanting to enrol their children into swimming lessons. 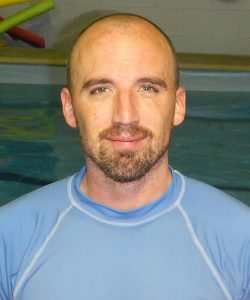 Over the past 13 years he has been lucky enough to be involved with the some of the more established names in the learn to swim industry. During this time David has developed his teaching style and industry knowledge, which sees his students of all ages continually achieving fantastic results. 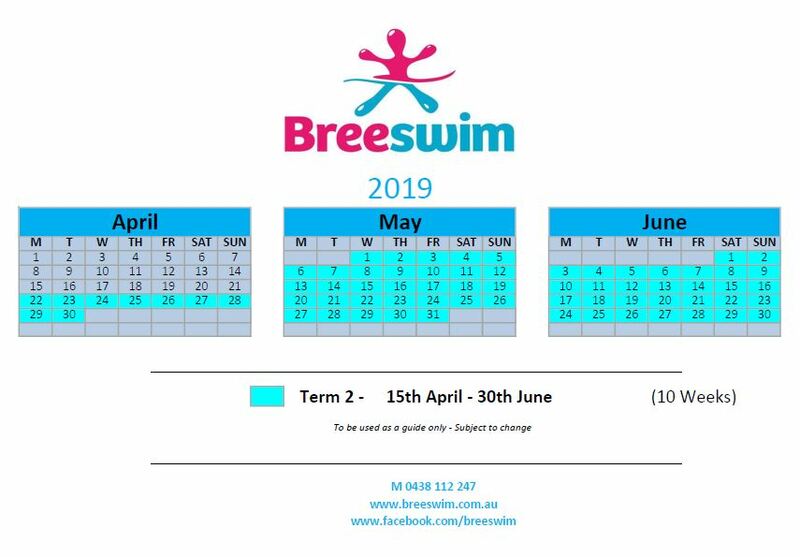 Breeswim swimming lessons are taught at LAPS Swim Centre in Southport on the Gold Coast. The Southport Trade Centre location provides ample parking and is a 2 minute drive from the central district of Southport. The centre has a specialised teaching pool which is heated to 32 degrees all year round. Inside the centre there are changing rooms, toilets and a great viewing area for parents and carers. Feel free to come in and say hello. Breeswim offers attractive packages of both private and group training for learners of every age group i.e. babies, children and adults. Both group and private classes training programs are specially designed to create an environment where the learner can freely receive training under a highly professional, experienced swimming teacher. Term 2 will run for 10 weeks in line with the school term. The term dates are from Monday 22nd April – Saturday 29th June 2019. The price per lesson is $18 per lesson. The total cost per child for the 10 weeks will be $180.00. My phone can’t swim.. If you call and there’s no answer, please leave a message and I will return your call when I’m dry. Would you like for me to give you a call to discuss your child’s swimming? Leave some details below and i’ll contact you right away.